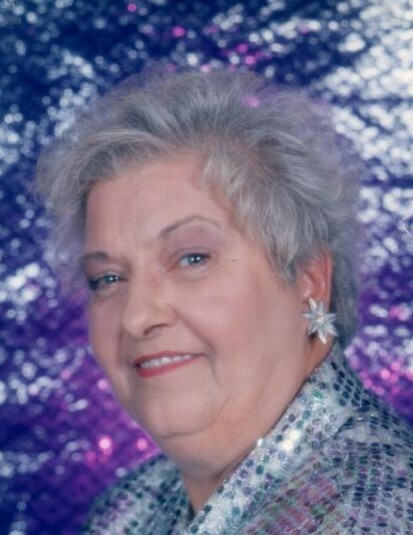 Ona Mae (Ellenburg) Peetz, age 73, of Napoleon passed away March 19, 2019 surrounded by family. Ona was born in Winston County, Alabama on July 5, 1945 to Samuel and Ruth Ellenburg. She spent her childhood years growing up along with her brother and sisters. Ona worked various places over the years, at one of those she met Milt Peetz, and life would see them spend the next 45 plus years together. Ona had worked for several years as a Certified Nurse Assistant in Greensburg. After leaving this, she was employed by Neal’s Funeral Home before her retirement. She was a proud member of Cedar Creek Baptist Church and a pass member of the Osgood Kiwanis Club. Ona was always up for a game of BINGO and hated to miss playing. Ona will be sadly missed by Milt Peetz, daughters Lisa Powers of Osgood and Toni Streelman of St. Paul, brother Delton Ellenburg of New Washington, IN, sisters Marie Adair of Winston County, Alabama and Alice Doman of Tampa, FL, along with 7 grandchildren and several great grandchildren. She was preceded in death by her parents and brother William Ellenburg. Visitation will be held on Friday March 22 from 4-7 pm. at Neal’s Funeral Home in Osgood. Funeral services will be held on Saturday March 23 at 10 am, with doors opening at 9 am. Memorials maybe given to the Napoleon Fire Department in care of the funeral home.